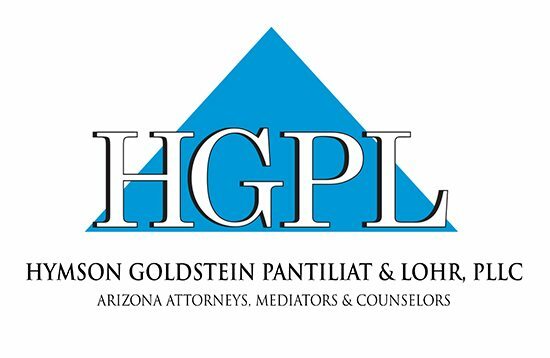 Hymson Goldstein Pantiliat & Lohr, PLLC is a full-service law firm that remains committed to being your trusted family and business advisor. 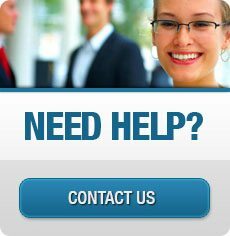 Our experienced attorneys, mediators and counselors provide professional, responsive and exceptional legal advice when you need it most. Our cumulative hundreds of years of experience offer our clients a wealth of creative and effective representation adding value to our clients’ “bottom line.” Our members use their talent, experience and skill with a dedication to exceeding our client’s needs. 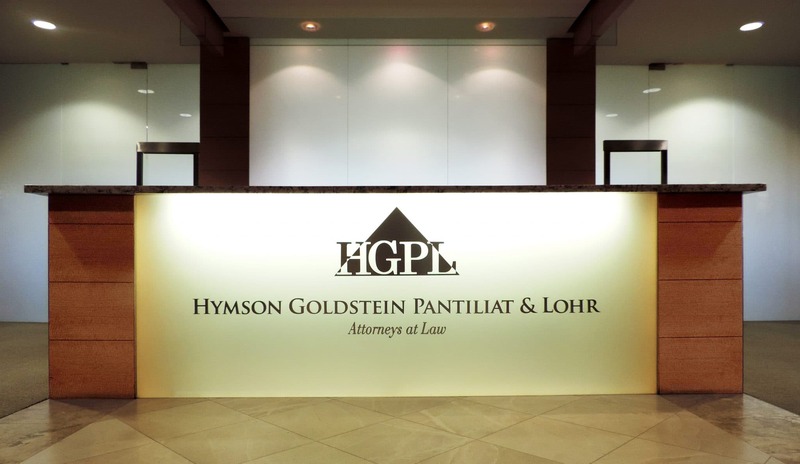 After all, at Hymson Goldstein Pantiliat & Lohr, Our Business is Your Peace of Mind®. “You can bet that I will refer any of my friends (to you) who express an interest (in) finding a capable law firm. This entire issue was very difficult for me and my wife…Thanks again for the help I received from both you and your capable and professional staff.” To attorney John Lohr from Michael H.
“Thank you for your time and your advice. It was my pleasure to meet you and to… discuss my situation in a calm, non-intimidating fashion. You managed to put me at ease, explaining concepts in terms that I could easily understand. This has seldom been my experience with attorneys, and I am grateful. I find you to be a fine exception to the rule, and a credit to your profession!” To attorney Eddie Pantiliat from Pat K.
“Thanks for your response and all of your incredible efforts…I just wanted to let you know what a great job you are doing! You are a rare breed, as an attorney and as a person. (You) are definitely one of the good guys.” To attorney David Goldstein from Terry K.
“John you are truly the best. You made both my husband and myself regain trust in attorneys. My husband noticed your Batman belt buckle immediately the day we met you. You got to work immediately…In no time you called me with the best and most unbelievable news anyone in my mother’s situation could be in. So no we don't call you the attorney/lawyer nor Mr. Lohr…as corny as it may sound we call you ‘Batman.’ Thank you!” To attorney John Lohr from Yolanda M.
“There is a sense about you. I don’t think our working together was happenstance. I feel blessed. You are a kind, genuine, and impactful person, Irving. Thank you for impacting my life.” To attorney Irving Hymson from Ann G.
“Eddie was very courteous and professional right from the start and even though he took over our case in mid stream, did a fantastic job. I would highly recommend him to anyone without hesitation. Also his assistant returned my questions with answers quicker than I would have expected.” To attorney Eddie Pantiliat from Darius C.